Welcome again to our brand new MOST WANTED Series, featuring the most sought after producers as digital download only. 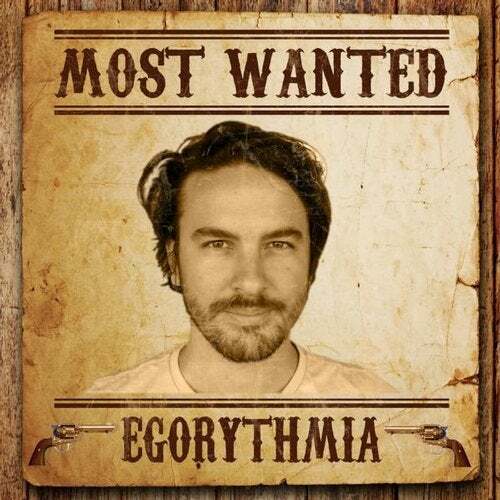 The 2nd in the series is EGORYTHMIA, a rising star from Macedonia with plenty of psychedelic floor fillers, impresses with strong grooves and abstract soundscapes and melodies. This release comes as an exclusive 3 track EP Digital Download only and also features a collaboration with E-CLIP!